West Coast Fire Protection Systems serves commercial, industrial, and municipal customers in the Northern California. 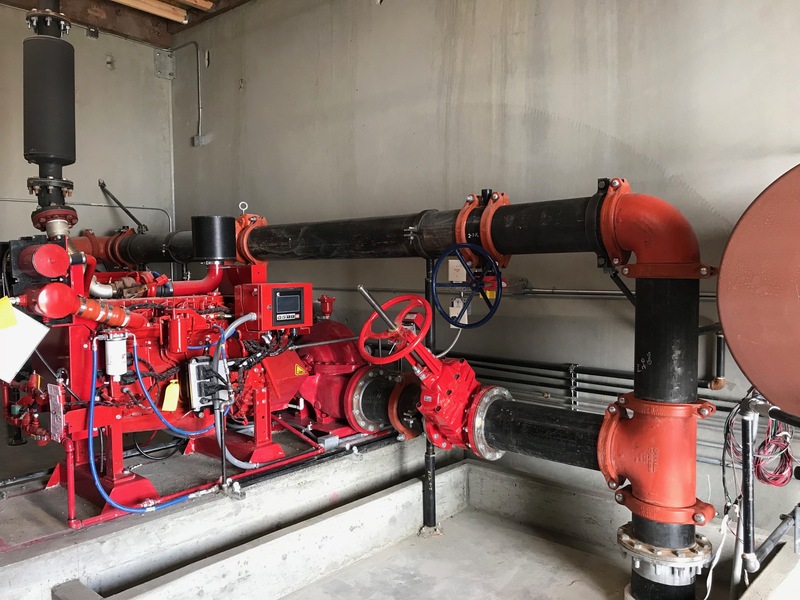 Design, fabricate and install fire sprinkler systems in new commercial/warehouse buildings as well as Retro-Fit in older existing commercial/warehouse buildings that didn’t require sprinklers at time of construction. Inspect fire sprinklers, diesel and electric fire pumps per NFPA 25 requirements. Repair services for leaks, broken heads, damaged piping, underground fire main leaks and to fire pumps.